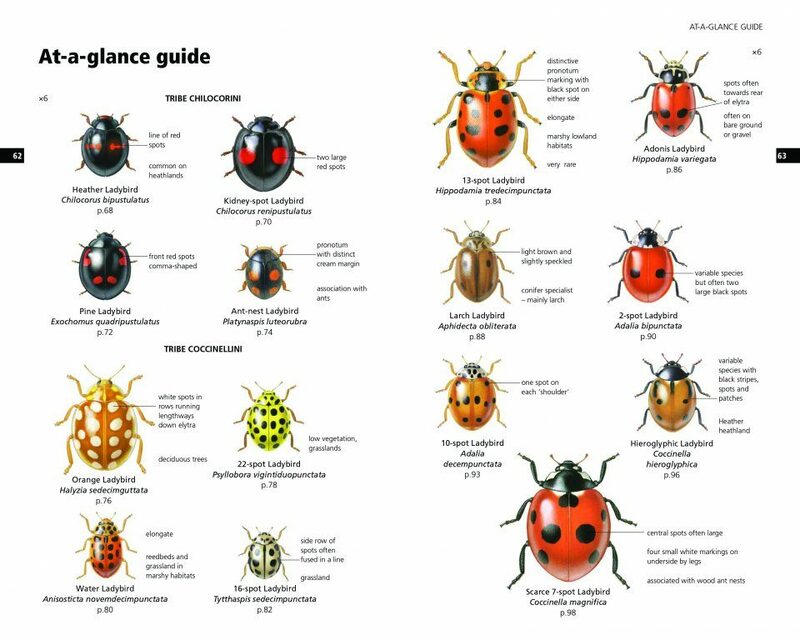 The definitive field guide to all of Britain's twenty-six ladybird species. 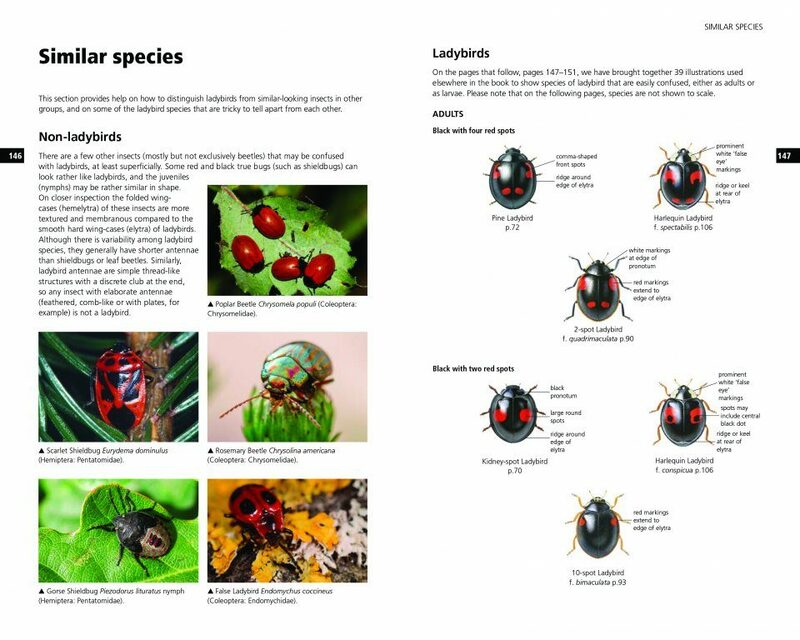 This brand new illustrated field guide covers all 47 species of ladybird occurring in Britain and Ireland in a handy and easy-to-use format. 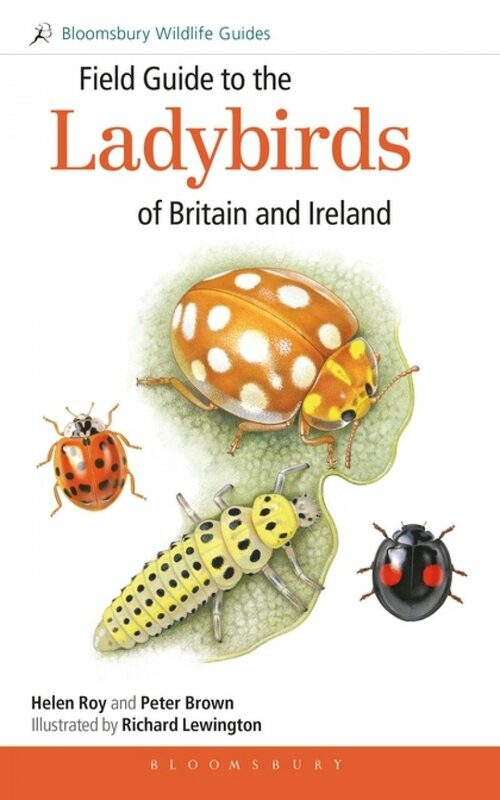 Twenty-six species are colourful and conspicuous and easily recognised as ladybirds; the remaining species are more challenging, but the clear illustrations and up-to-date text in Field Guide to the Ladybirds of Britain and Ireland will help to break down the identification barriers. 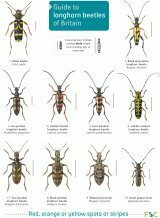 Each species account includes a description of field characters, similar species, life-cycle, food source, habitat and distribution. 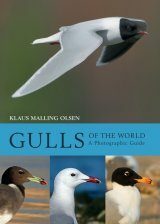 The guide also coves natural enemies and community interactions, as well as potential new arrivals. 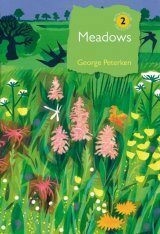 Combined with Richard Lewington's peerless artwork, this is a book to treasure. 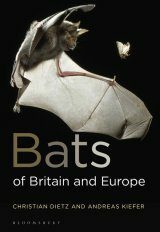 Professor Helen Roy combined research with teaching for 10 years before taking up a research position with the Biological Records Centre, where she works extensively with national zoological schemes and societies. 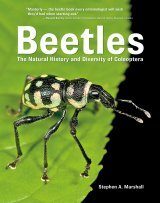 Her research focuses on the effects of environmental change on insect populations and communities, and she is particularly interested in the dynamics of invasive species and their effects on native biodiversity. 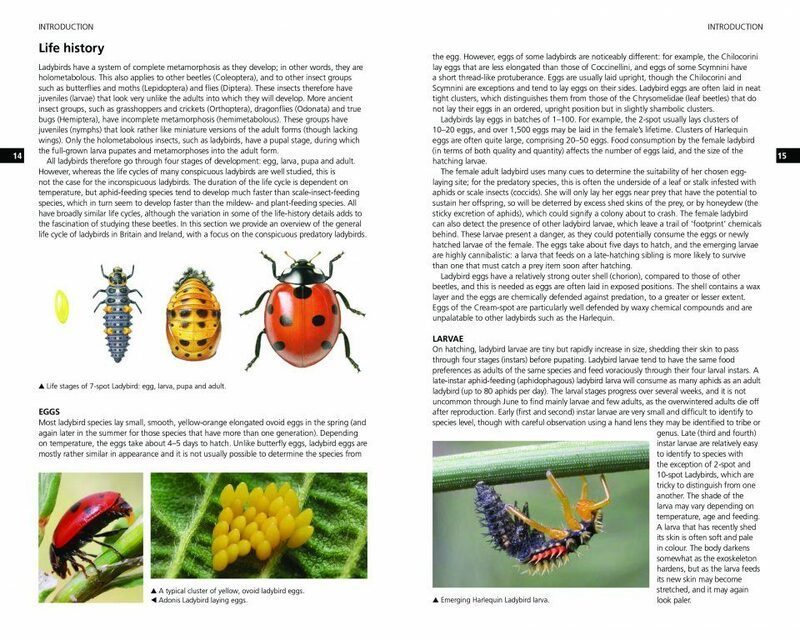 Ladybird ecology has much public appeal, and Helen has taken every opportunity to communicate her research to a wide audience; this has included natural history talks, school visits, 'bioblitz', popular science articles, podcasts and interviews with the media. 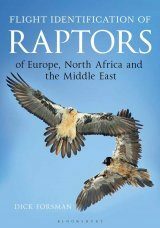 Dr Peter Brown is an ecologist and senior lecturer in zoology at Anglia Ruskin University in Cambridge, UK, where he has worked since 2010 following the completion of his PhD. 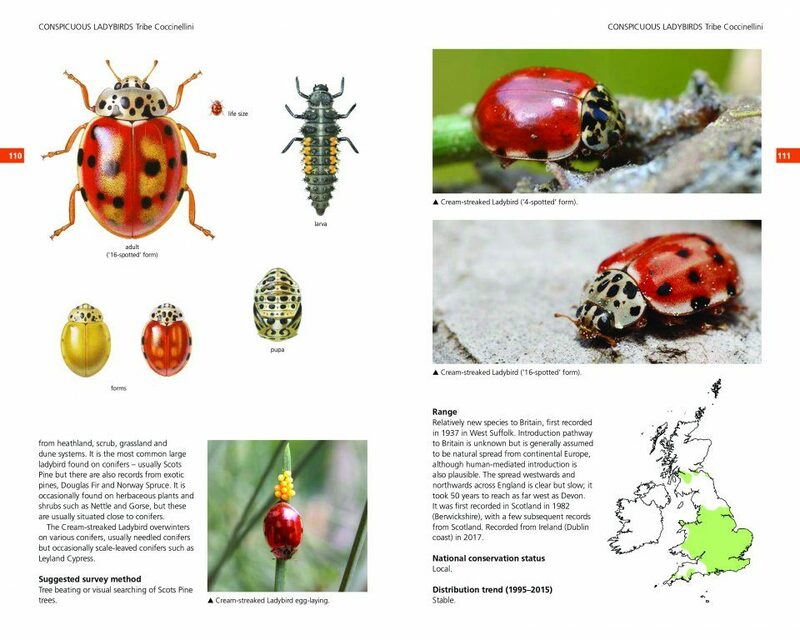 His research focuses on three main areas: ladybirds, non-native species and citizen science. 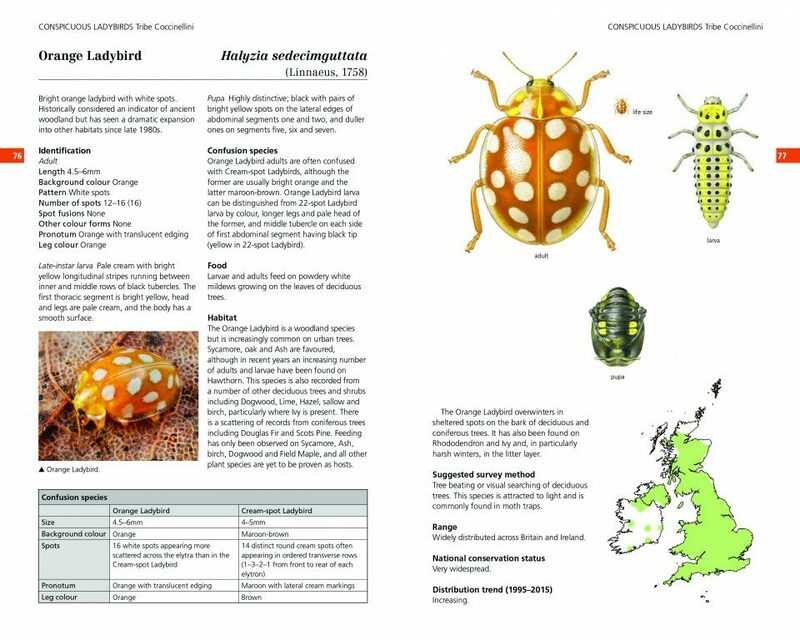 Peter has been studying ladybirds since 2005 and jointly leads the UK Ladybird Survey with Helen. 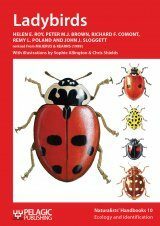 This is a long-running project that has generated over 200,000 records of 47 UK ladybird species, contributed by members of the public. 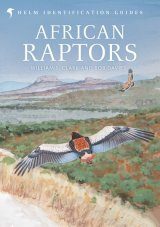 Richard Lewington is regarded as being one of Europe's finest wildlife illustrators. 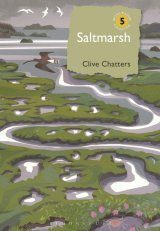 He studied graphic design at the Berkshire College of Art and, since leaving in 1971, has specialised in natural-history illustration. 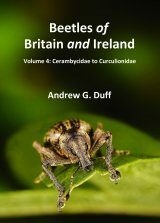 His meticulous paintings of insects and other wildlife are the mainstay of many of the modern classics of field-guide art, including The Butterflies of Britain and Ireland, Field Guide to the Moths of Great Britain and Ireland, Guide to Garden Wildlife and Field Guide to the Bees of Great Britain and Ireland. 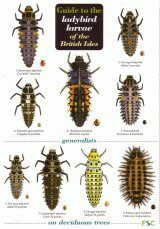 He has also designed and illustrated wildlife stamps for several countries. 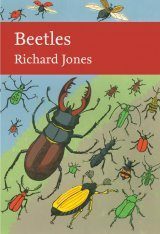 In 1999 he was awarded Butterfly Conservation's Marsh Award for the promotion of Lepidoptera conservation, and in 2010 the Zoological Society of London's Stamford Raffles Award for contribution to zoology. 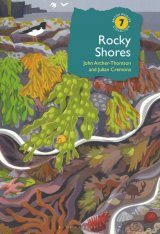 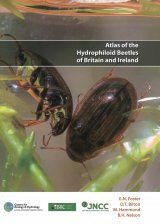 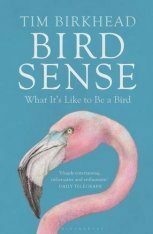 "[...] whether you fancy the challenge of trying to find all 47 UK species, or just want to identify the half-dozen or so that might turn up in your back garden, you need a good field guide, and this could well be it. 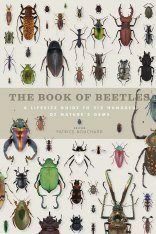 [...] Throughout, every effort is made to make identification as painless as possible, beginning with a six-page at-a-glance guide to the commonest form of every species. 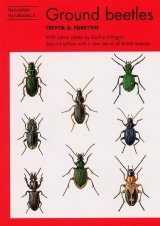 To counter the difficulties caused by the tendency of several species to be extremely polymorphic, species accounts list the key features of any species likely to be confused, followed by five pages of the most easily mistaken lookalikes, as both adults and larvae. 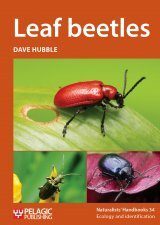 Finally there's a page of other beetles and bugs that a beginner might mistake for a ladybird, and a couple of pages of species that don't yet occur here, but might in the near future. 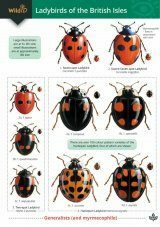 [...]"
"Ladybirds are arguably the most familiar group of beetles as far as the general naturalist is concerned, although many birdwatchers would struggle to name more than one or two species with any certainty. 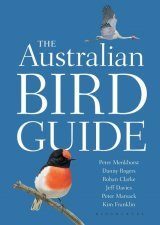 This new guide will remedy this, with authoritative but well-written text supported by illustrations of the quality we have all come to expect from Richard Lewington, not to mention an excellent collection of photographs. 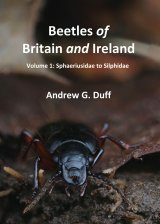 [...] The guide is highly recommended to anyone wanting to learn more about this charismatic group, and might even lead you on to a deeper interest in beetles in general."